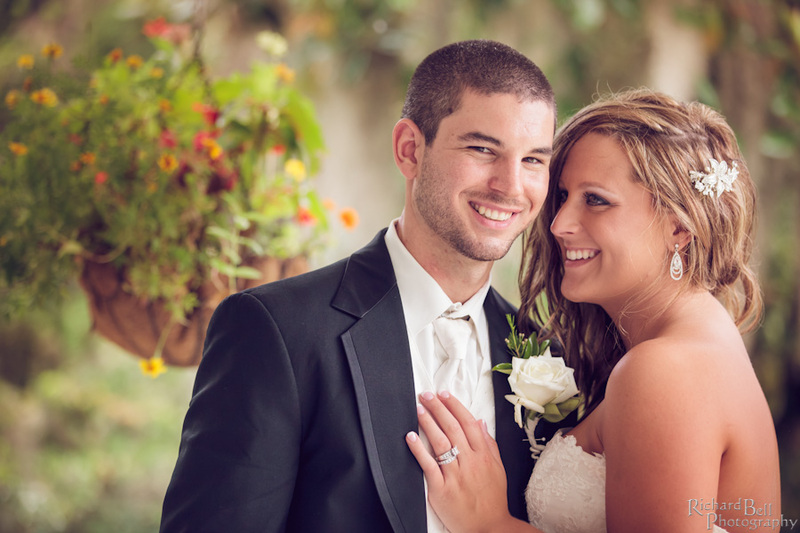 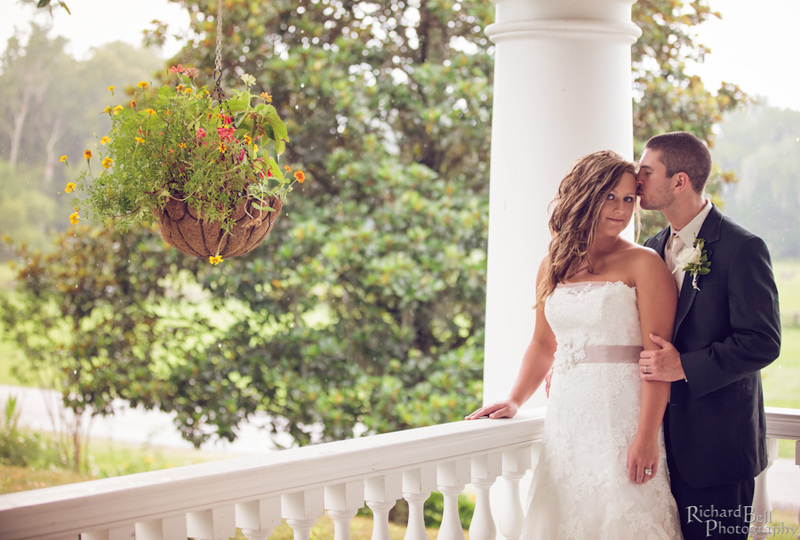 When high school sweethearts Taylor and Brandon began planning there Spring wedding they had one thing in mind, intimacy. 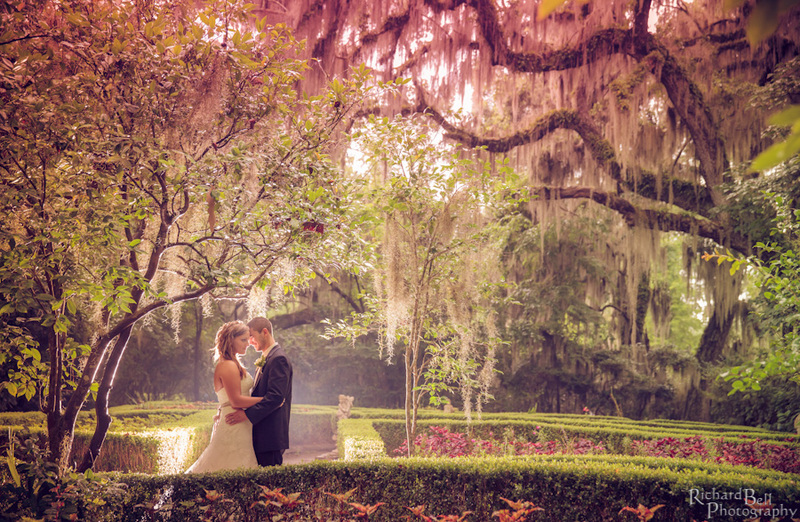 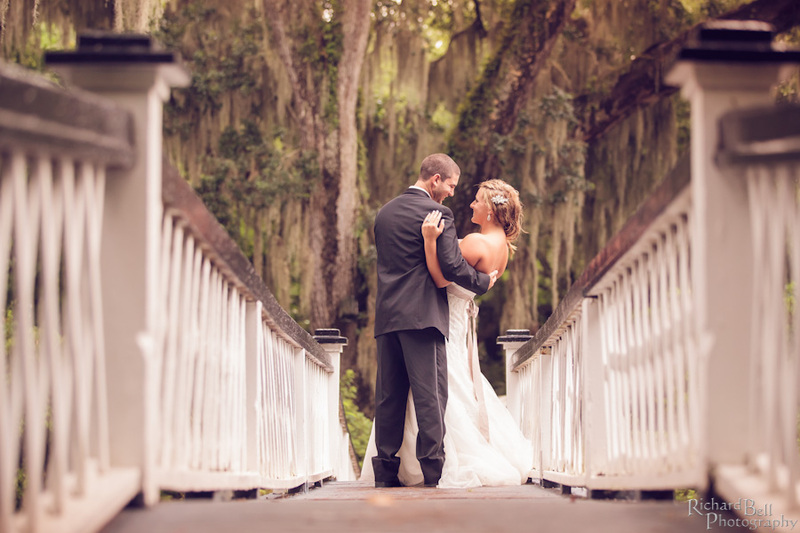 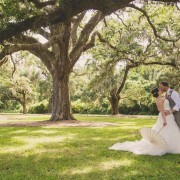 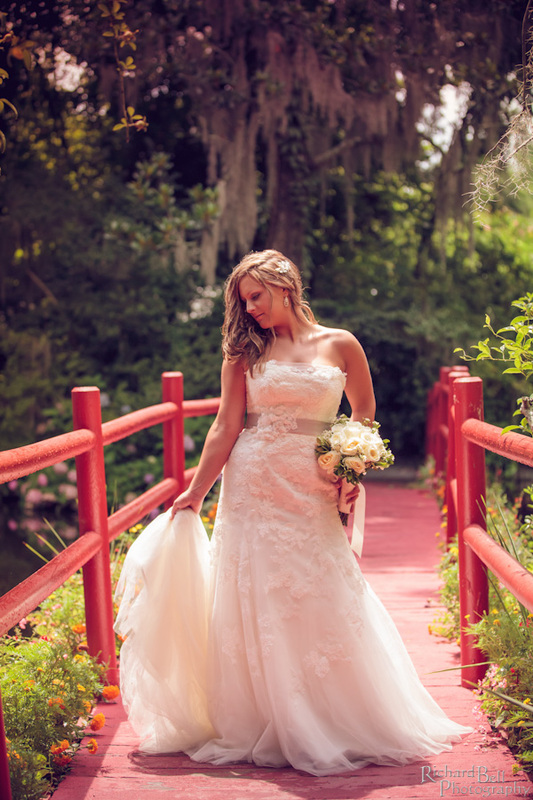 The two were married in June at Magnolia Plantation and Gardens under a huge oak tree with the beautiful Ashley River in the background. 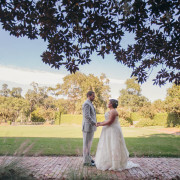 Coming from two large families Taylor and Brandon knew they wanted a small wedding that focused on the two of them, the vows they were taking, and the love that they share. 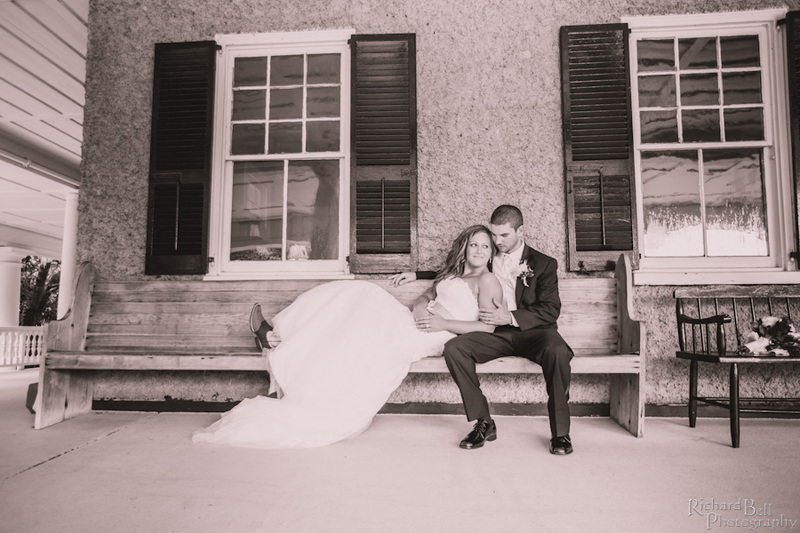 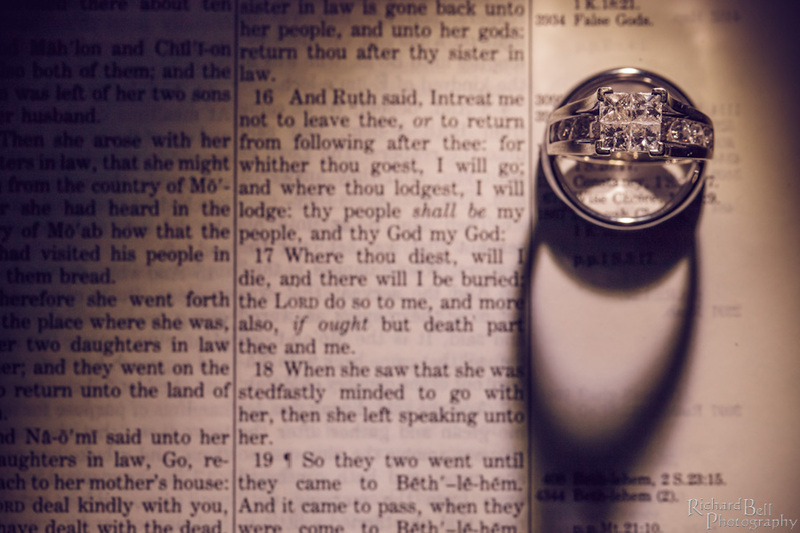 Without the stress of a large wedding, they concentrated on what was most important to them: each other. 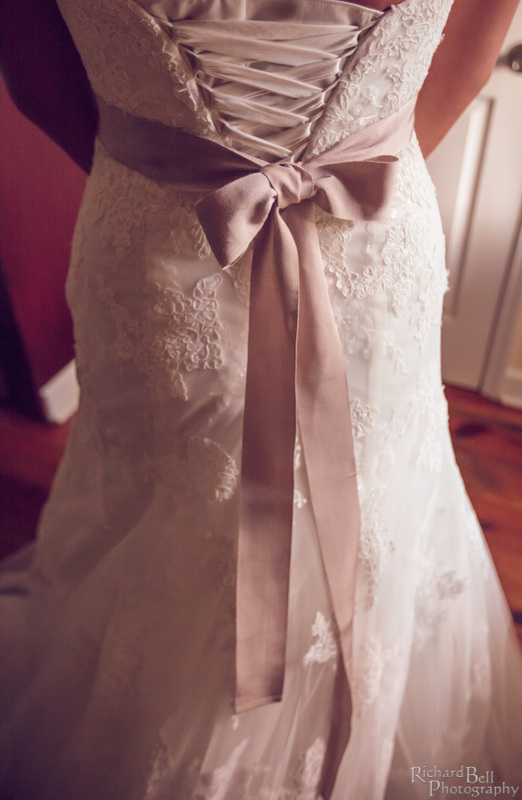 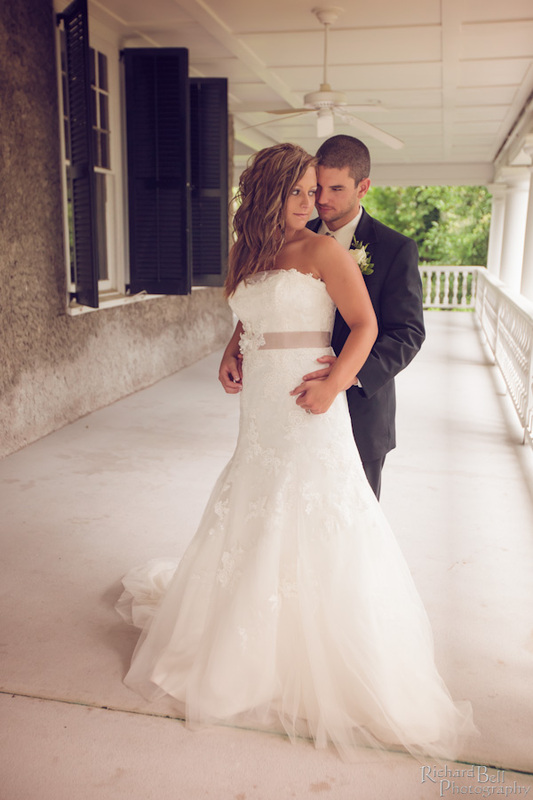 Being a sucker for lace and wanting an old southern wedding, Taylor wore a beautiful strapless lace gown which was accented with a beige ribbon across the middle. 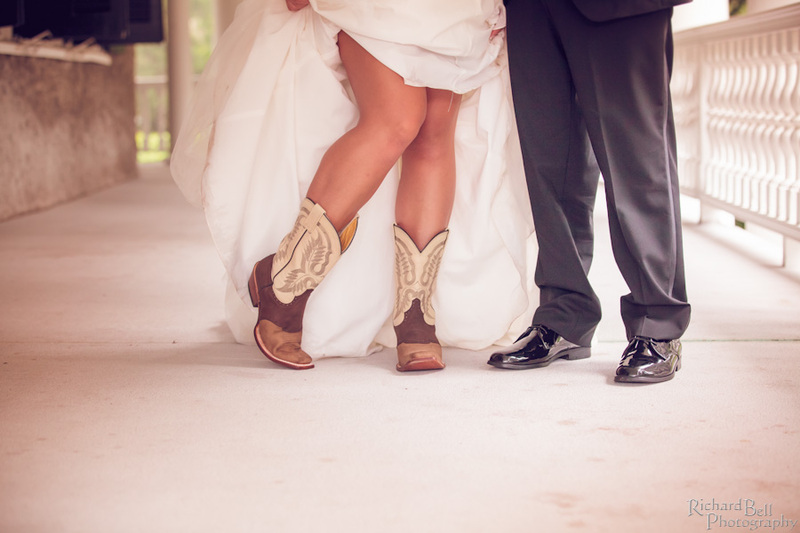 Her best accessory: her cowboy boots! 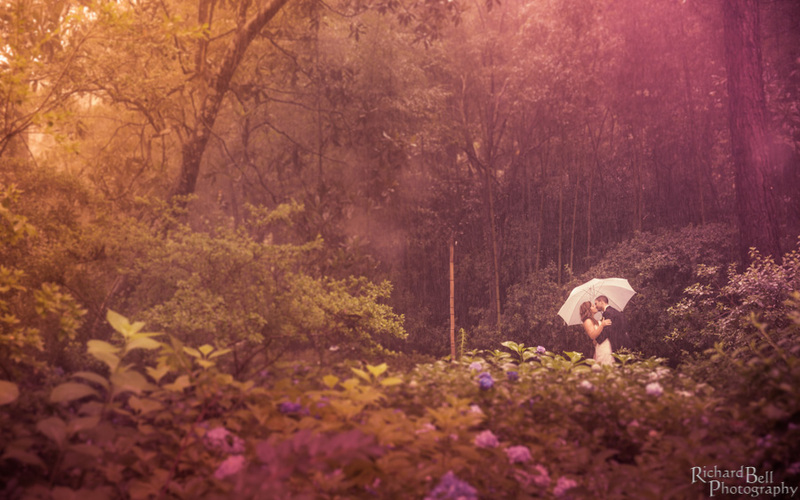 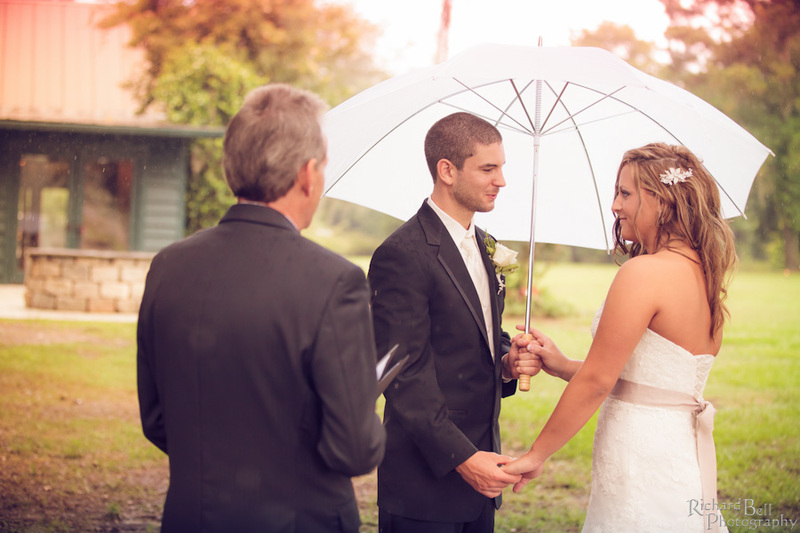 When a light afternoon shower started Brandon held a white umbrella over his bride while they recited there vows and exchanged rings with one another. 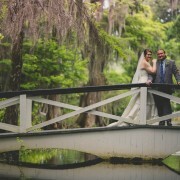 The day could not have been more romantic and special.